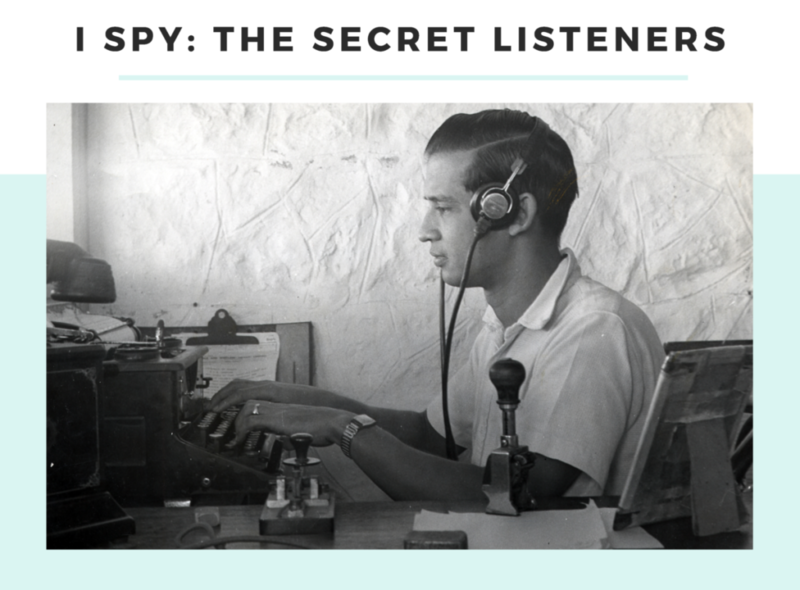 From 1st April find out about the role of the telegraph system in maintaining wartime secrecy, how it was used to spy on and intercept messages, at home and abroad, and how the Eastern Telegraph Company spied on Marconi’s early wireless tests. Before the merger and creation of Cable and Wireless, cable companies such as our own Eastern Telegraph Company were in competition with rival wireless businesses. The telegraph station at Porthcurno happened to be located across the water from the wireless experimental sites of Italian entrepreneur Guglielmo Marconi. In the early 1900’s the Lizard Peninsula and coast was used for ship to shore communications which the Eastern Telegraph Company sought to intercept as volunteer Graham Hill explains. World War One saw the wide use of trench telephones for military communication on the western front. Signals were quickly sent through the ground using ‘earth return’ sets. However, stray signals were easy to pick up by the opposing side leading to counter measures and efforts to deafen the eavesdropper. Cornwall holds a hidden history of espionage and infiltration. Wireless interception stations throughout Cornwall, now lost or hidden over time, played an important part of British signals intelligence gathering throughout World War Two. Volunteers Graham Hill and Rory Goodall have done extensive research into the Y Stations around Pendeen, St Just, St Erth, Helston, Chacewater and Goonhavern. This brand-new exhibition has been curated by the PK Engineer Volunteers who hold a wealth of knowledge for our collection. They are responsible for maintaining our exceptional working machinery and telegraph systems. Honorary Curator John Packer has led the group in creating an exciting presentation which reveals the secretive role of communications in Cornwall and abroad. The museum is built on their expertise and experience and we are delighted to present their research and curated display for 2019.